MUST LOVE DOGS! 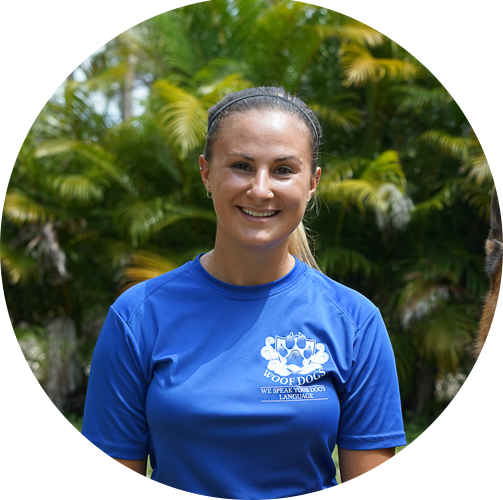 We are a growing dog training and dog services company based in Loxahatchee, in need for part time experienced office assistant. Our company WooF Dogs and ISTK9, is offering services to dog owners as well as for police and military K9. 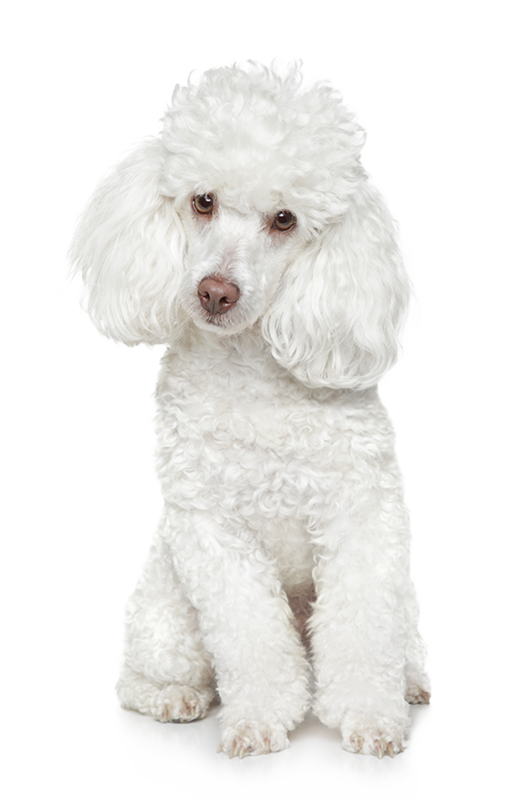 Our services include, but are not limited to, in-home training sessions, K9 seminars and an online shop. We are known for the great care we take of our clients and our employees alike. We hold ourselves to a high standard and expect the same from our employees. If you are an energetic, outgoing, responsible person who has an experience working on a computer, as well as being comfortable talking to clients on the phone, then you will fit into our growing team. Our pay starts at $10/hour and will be reviewed according to job performance. This is a part-time position that includes Saturday and Sunday hours. Our company is looking for a part-time Office Assistant to be responsible for handling clerical tasks in our office. You will be handling incoming phone calls and other communications, greeting clients and visitors, as well as managing files, updating paperwork and other documents, and performing other general office clerk duties and errands. In order for you to be selected as a candidate, you will need the ability to write clearly and be proficient with processing applications. A pleasing personality with strong communication skills is also highly valued. Handling incoming calls and other communications. Answering, forwarding, and screening phone calls. Assisting clients in finding their way around the office and property. Ability to write clearly and help with processing applications when necessary. 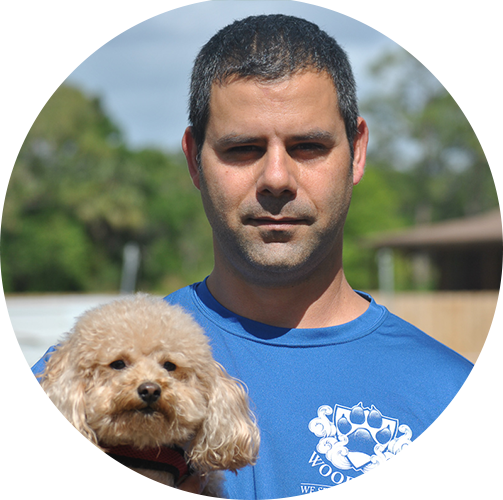 WooF Dogs “We Speak your Dog’s Language” is a fast growing Dog Training and Behavior modifications company. We do all kind of training such as: Obedience, Service Animal training and certification, Therapy dog training, AKC CGC training and testing and much more. If you have experience in dog training and looking to evolve and be the best trainer possible, then you place is with us. We are looking for an experienced Dog Trainer – will be training for Basic Obedience, Advanced Obedience, Off Leash etc. This will be on site training at our training center in Loxahatchee, FL. Must LOVE dogs of all breeds, sizes, and temperaments. Please submit resume with qualifications and experience to be considered. Interviews conducted based on resume. NO phone calls please. 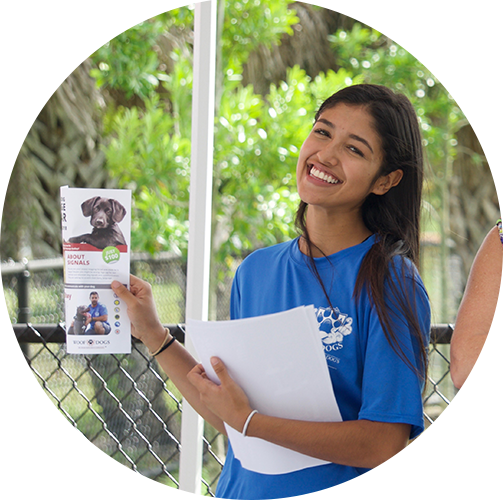 Looking for a Part-Time Kennel Technician to join our friendly and caring team! 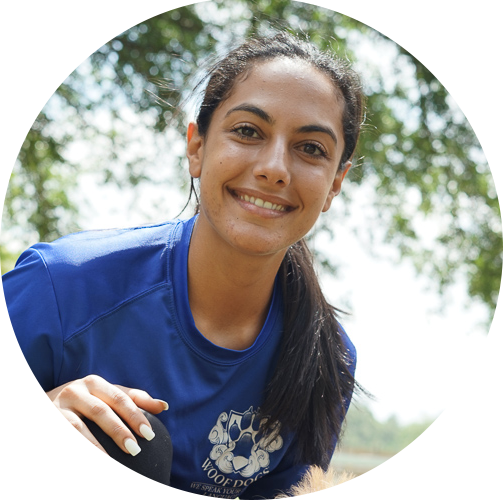 Kennel Technicians are responsible for the daily care of the dogs kept under their supervision. Duties will include but not limited to the oversee of the dogs kept in their kennels to ensure that they are cared for properly, cleaning kenneling building, grooming, bathing, feeding, exercising, medicating, and monitoring the behavior of dogs, charting and ensuring daily activities of dogs, and helping pet owners in or out with their pets. Must be caring and friendly, able to lift 65 lbs and love dogs of all shapes, sizes & personalities. You CANNOT be afraid of dogs. No phone calls please.